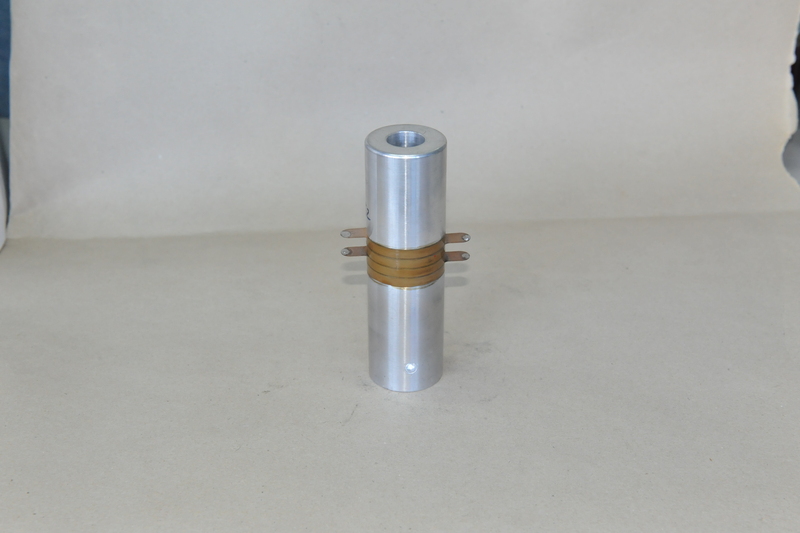 The 4020 4Z Taiwan Type Ultrasonic Transducer is applied to different type ultrasonic welding machine, standard welding machine, NTK type welding machine. 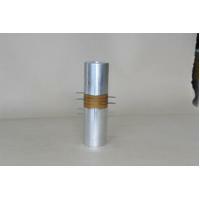 And can be connected with different type welding horn. Ultrasonic welding is an industrial technique whereby high-frequency ultrasonic acoustic vibrations are locally applied to workpieces being held together under pressure to create a solid-state weld. It is commonly used for plastics, and especially for joining dissimilar materials. In ultrasonic welding, there are no connective bolts, nails, soldering materials, or adhesives necessary to bind the materials together.